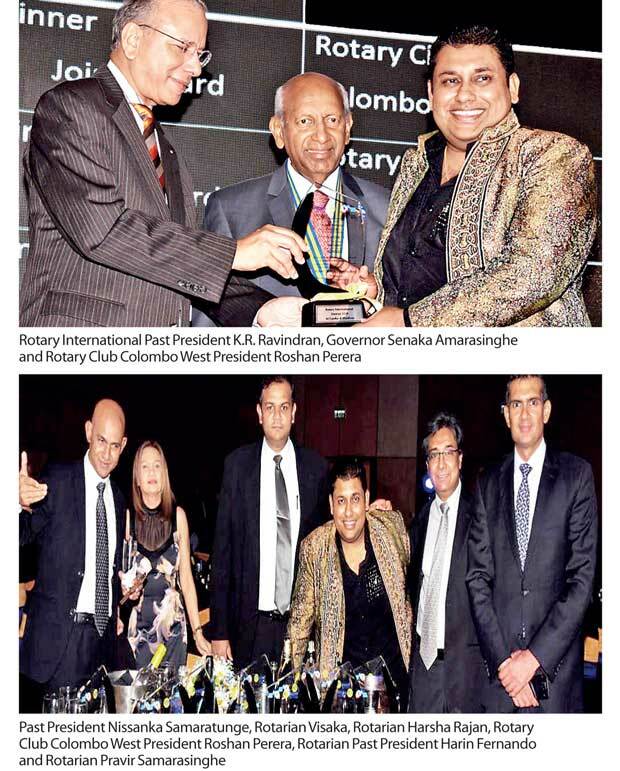 Roshan Perera, the 56th President of Rotary Club Colombo West, was awarded the ‘Best President’ award in Colombo recently, at the Gala Rotary Awards Night with over 400 guests at Galadari Ballroom. They also won the ‘Best Club’ in the large category and ‘Best Treasurer’ award which went to Rotarian Past President Harin Fernando. 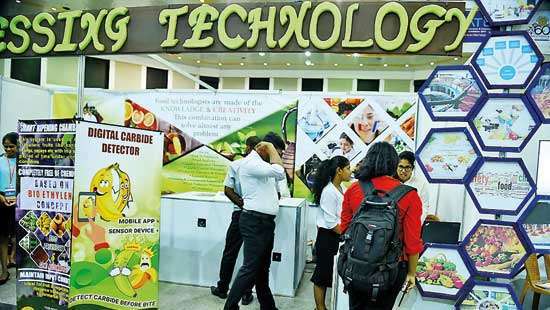 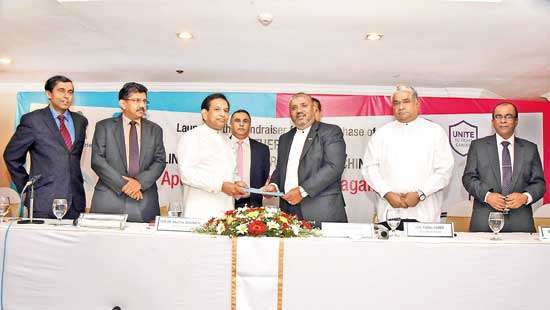 The event was held to recognize the humanitarian work done by 72 clubs in Sri Lanka and Maldives.